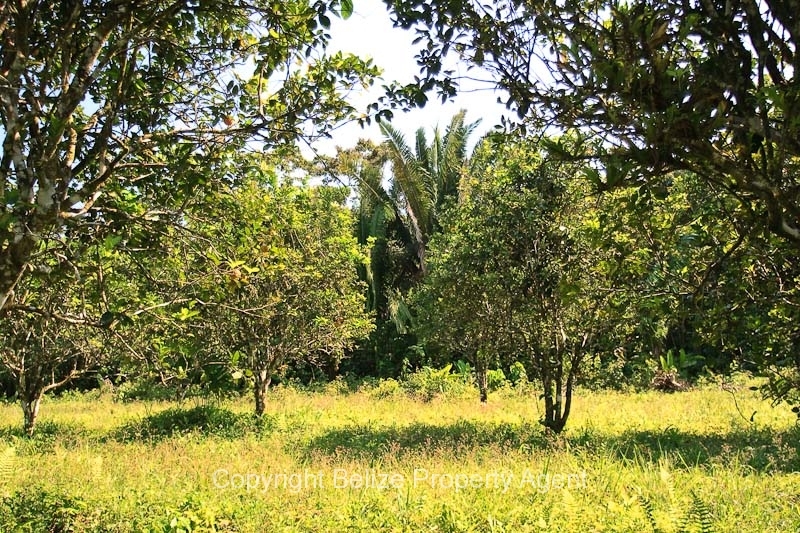 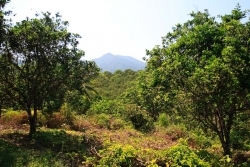 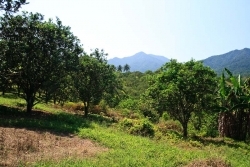 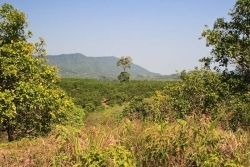 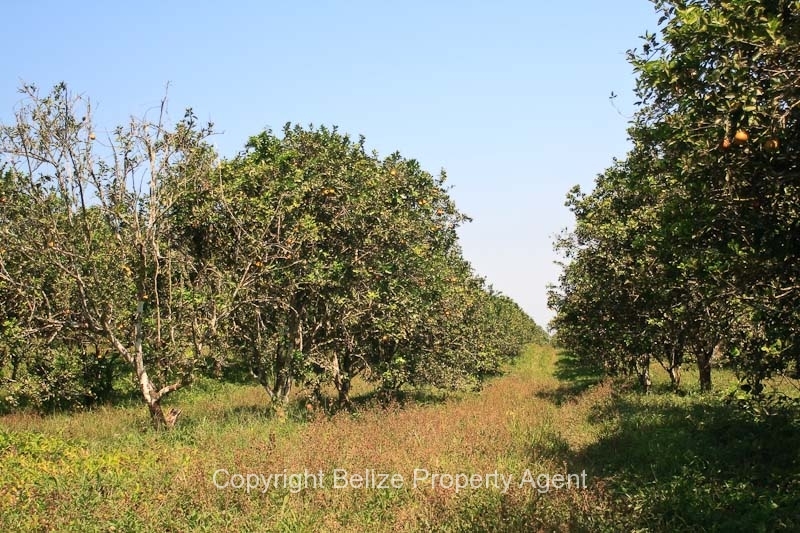 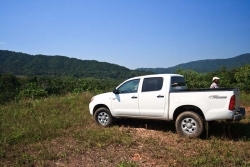 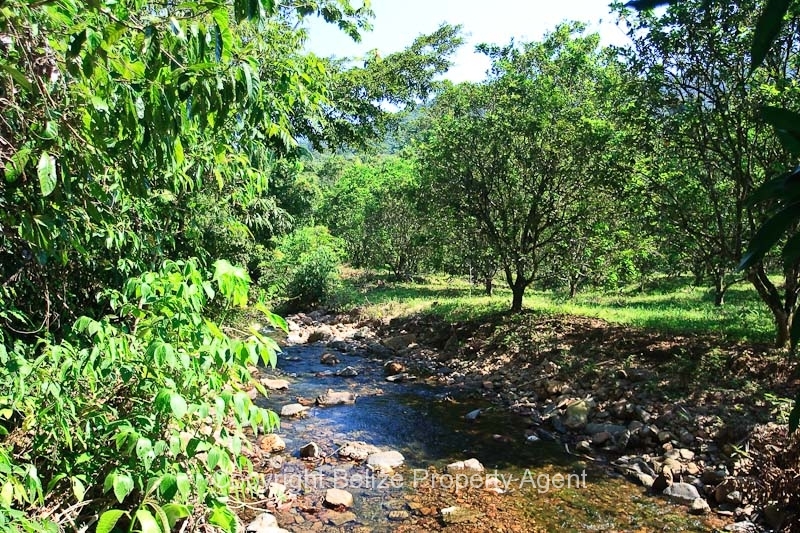 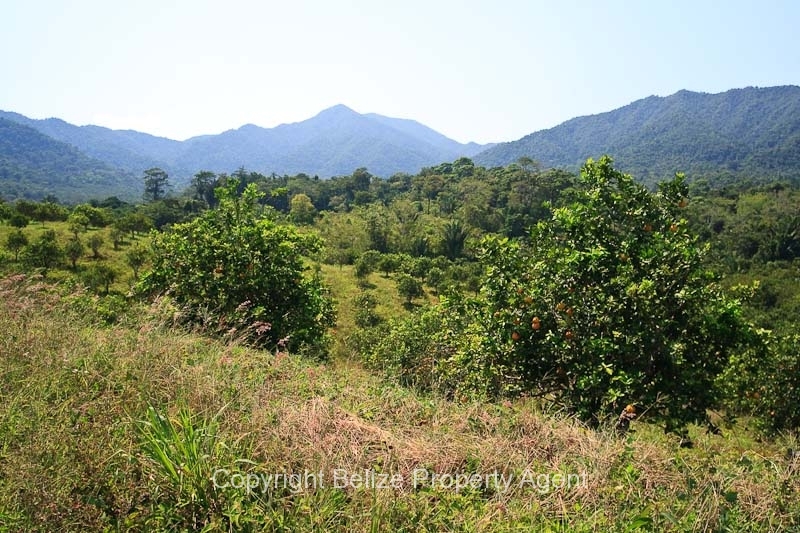 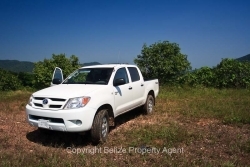 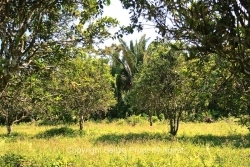 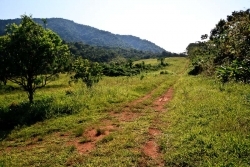 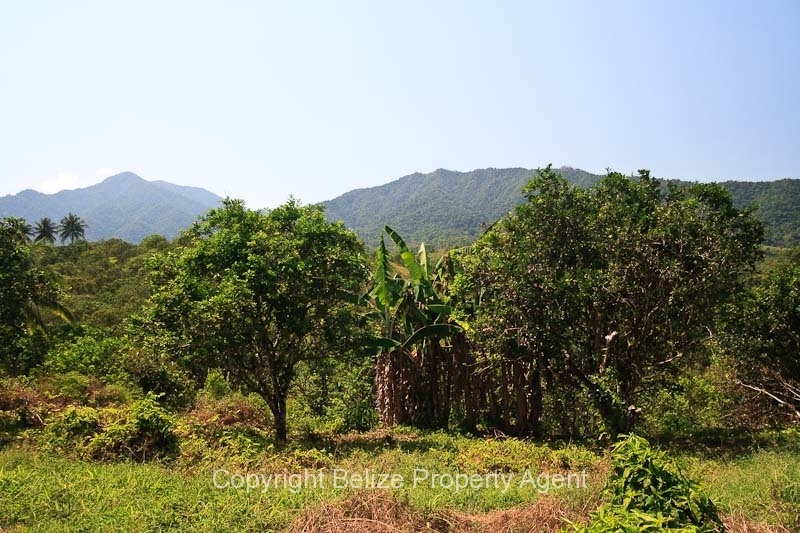 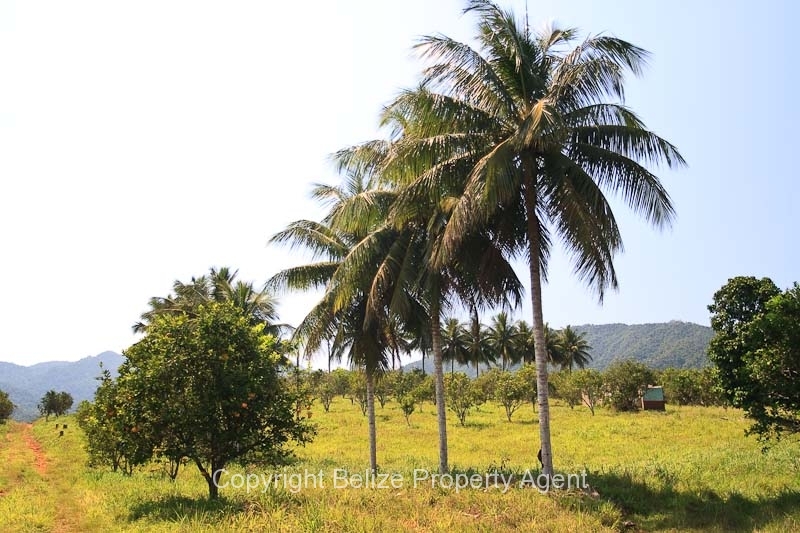 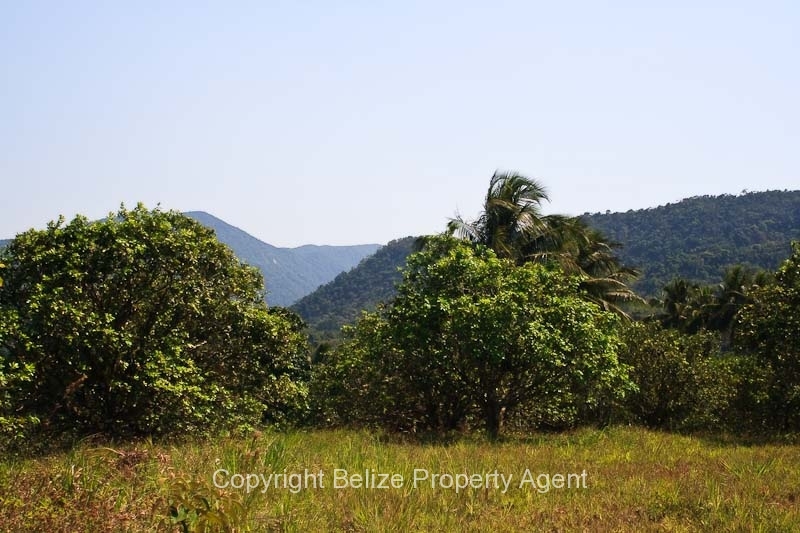 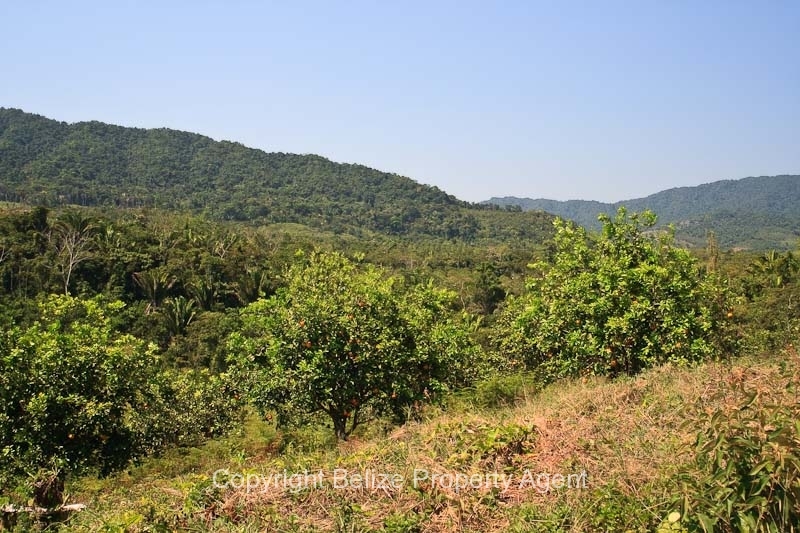 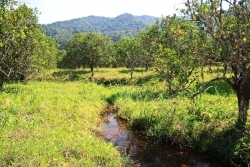 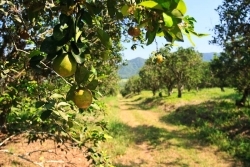 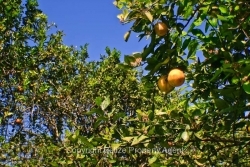 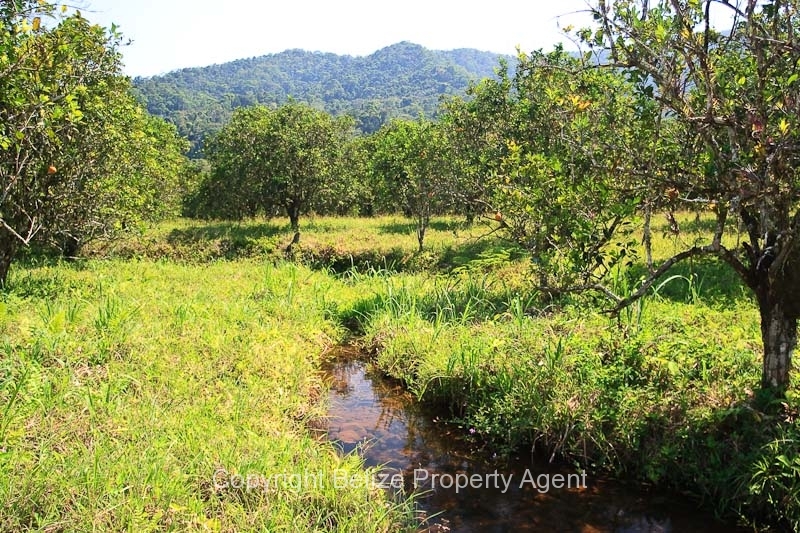 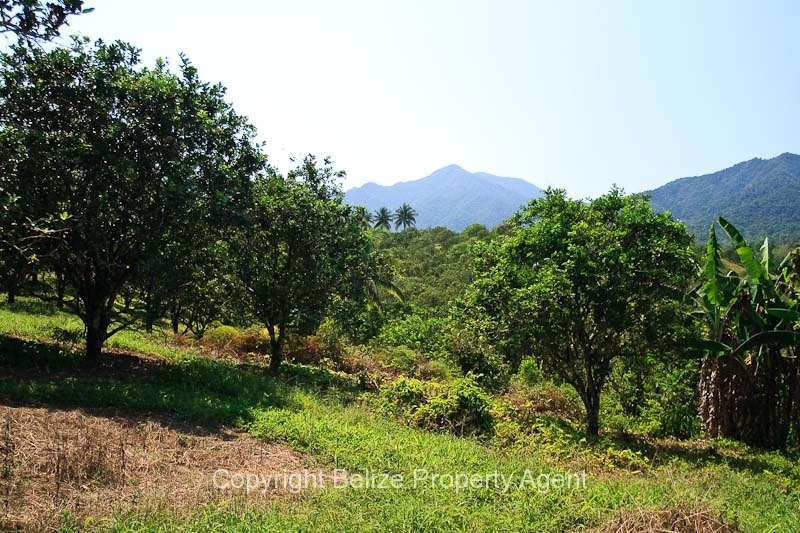 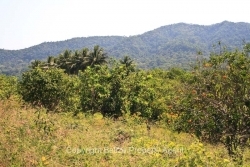 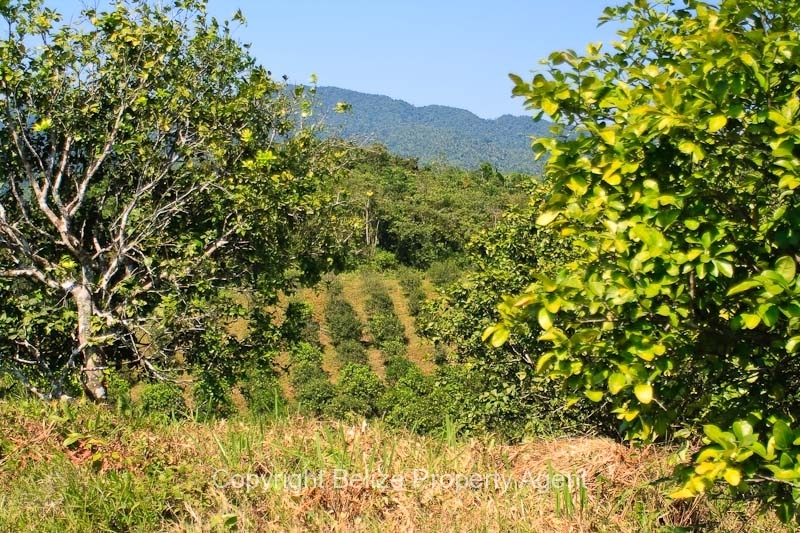 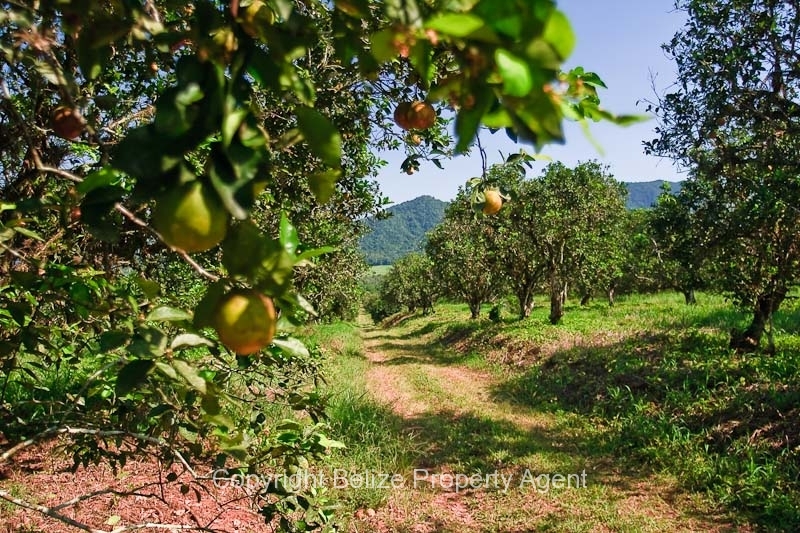 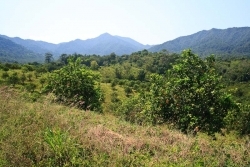 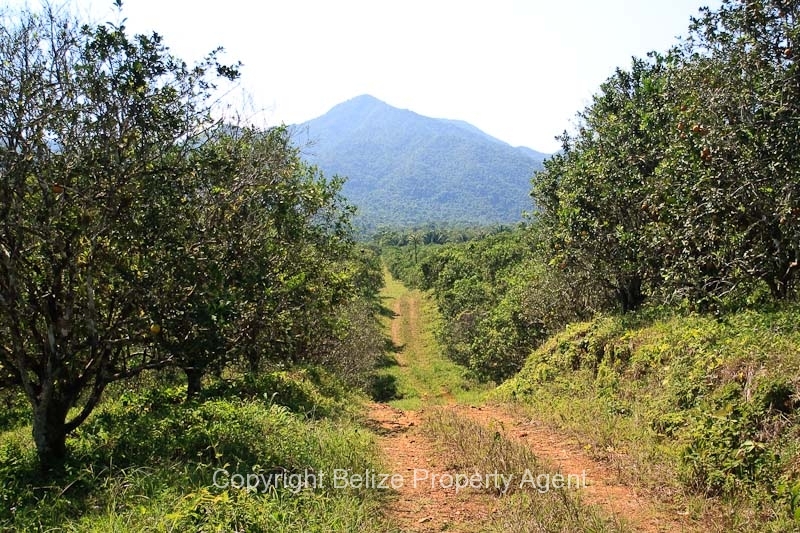 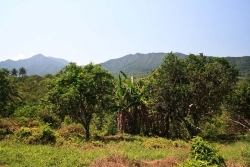 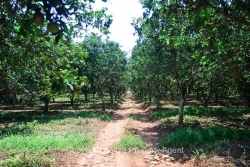 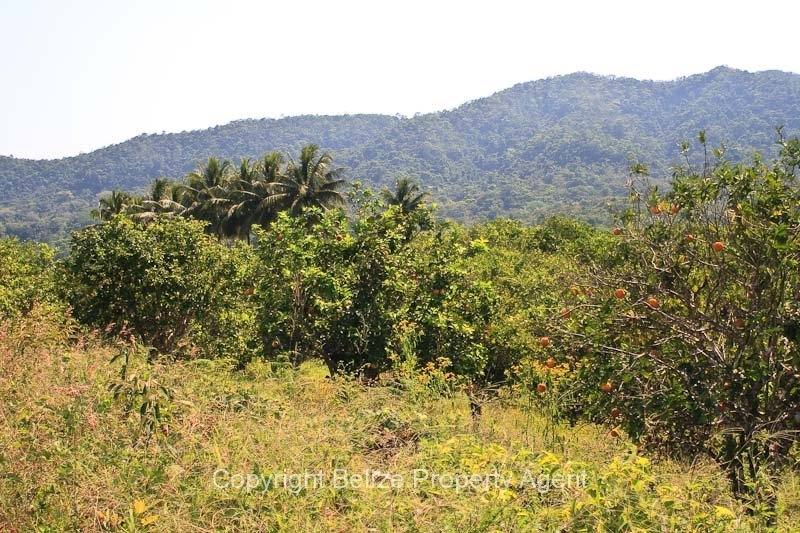 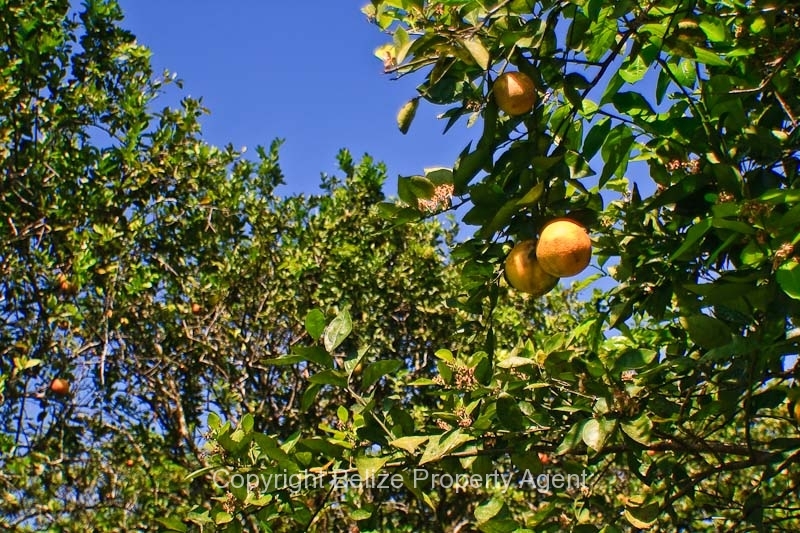 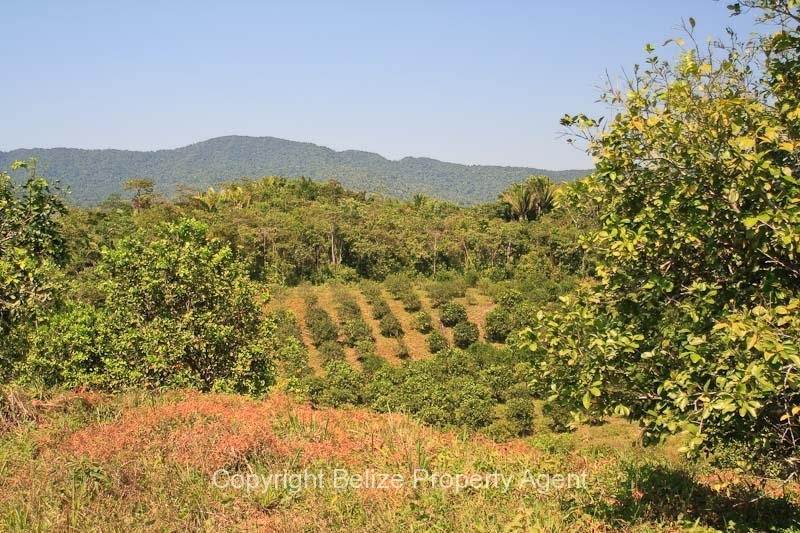 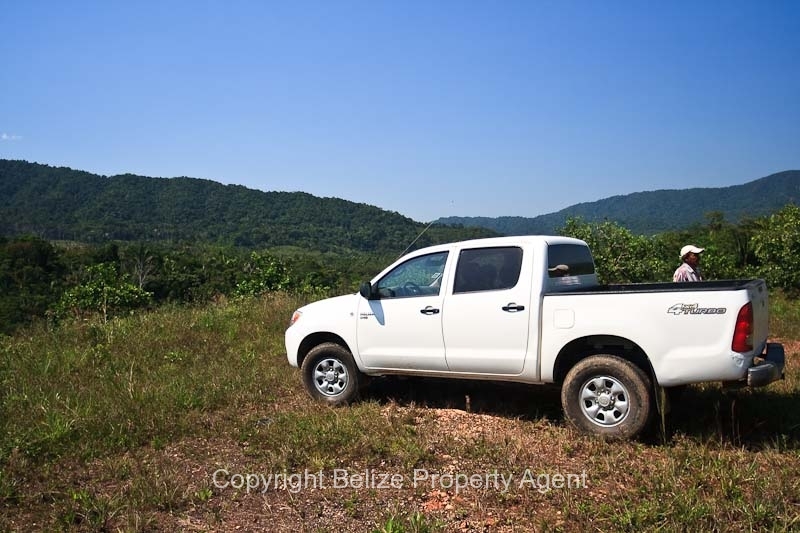 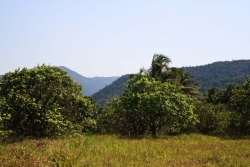 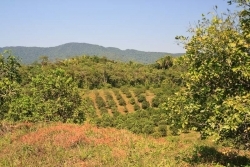 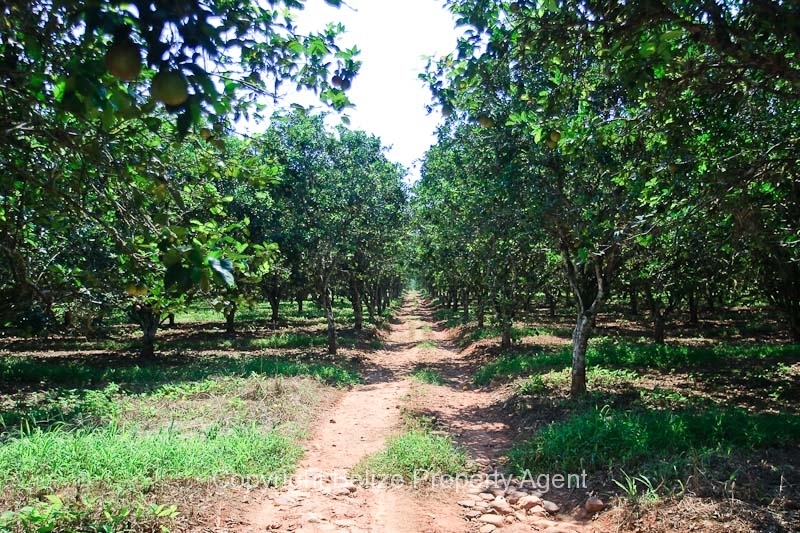 This parcel of Belize real estate consists of 48 Acres of Citrus located near Mile 21 on the Hummingbird Highway is in a well established citrus growing area near the village of Middlesex. 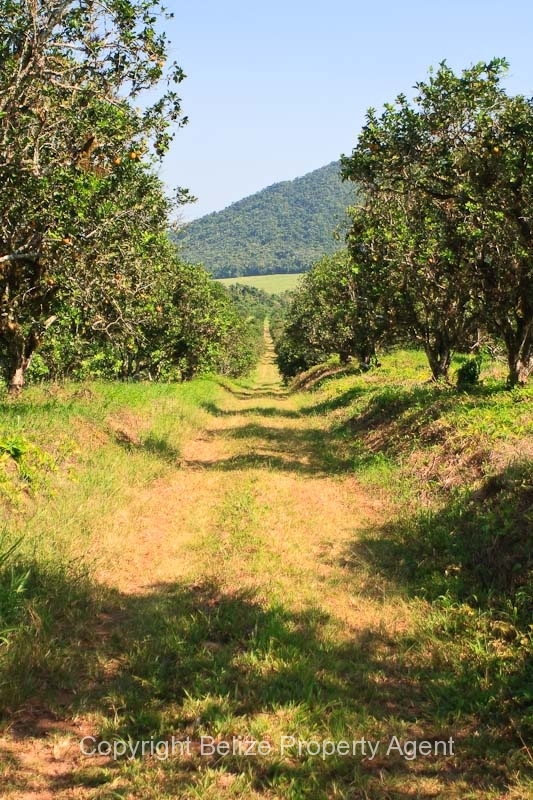 The property is about one and a half miles off of the Hummingbird Highway on an excellent all season road, and power is currently not available at the farm. 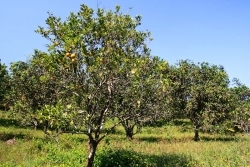 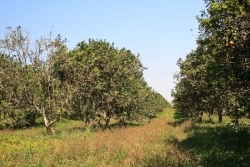 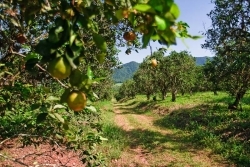 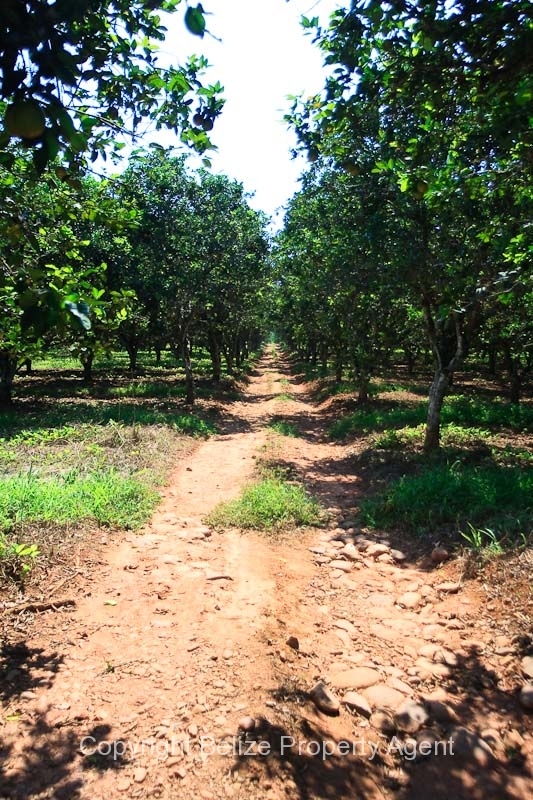 The trees are bearing extremely well and the orchard is very well maintained. 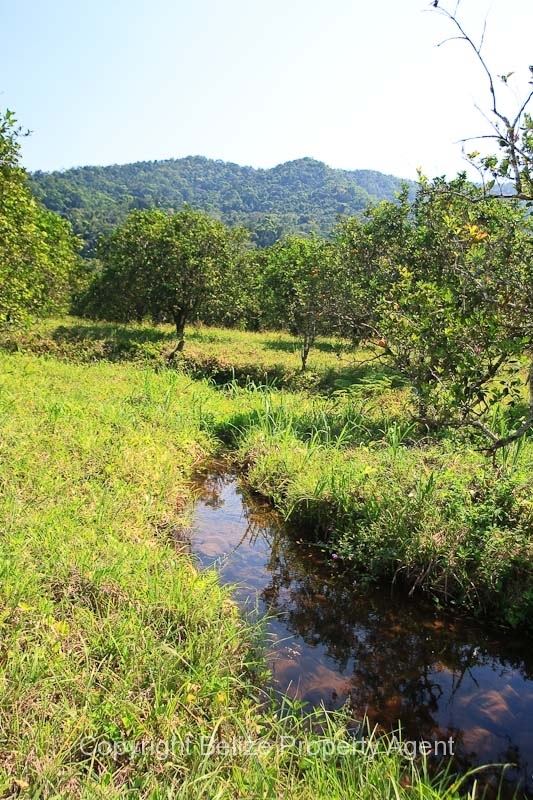 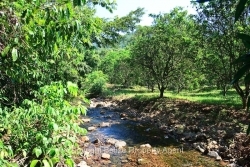 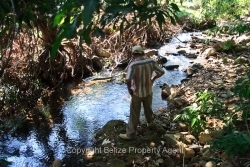 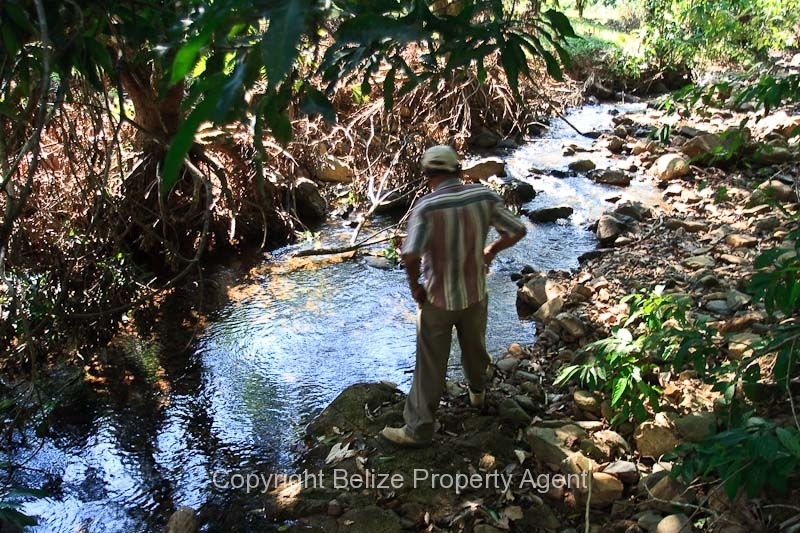 A small creek flows through this Belize land.